Allegro? Adagio? Who Knows? Who Cares? Good news for classical music lovers: Spotify has just announced the launch of Classify, a new groundbreaking classical music app designed to be the easiest way to browse, discover and listen to classical music over the Internet. Classify is created to be your Spotify home for classical music. But if it's "dreamy Mozart" you want, Classify is what you need. Click here for a preview. X5 Music Group, headquartered in Sweden, has put up awesome classical music numbers in recent years in the digital sphere. They recently moved into the Empire State Building. 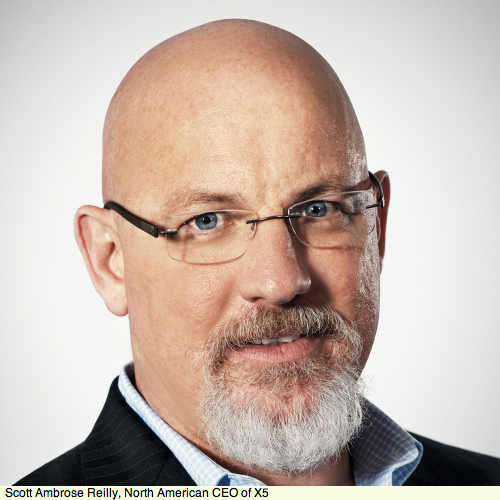 Earlier this year, Scott Ambrose Reilly, North American CEO, told me the "classical music industry has been great for us so far; it's where most of the success for X5 has come to date. The challenge now," he said, "is how do we keep innovating in the classical music area, as we expand into other genres." Reilly ticked off the key benefits and features of the X5 classical music model. X5 was founded in Sweden five years ago, in part on the belief that classical music was not dying, just that it needed better salespeople. As evidence of their success, Reilly cites an iTunes track record that includes 50 Most Essential Classics at number 3 for three years, and "more tracks in iTunes Top 20 than any other label." Most recently, the London Philharmonic playing 21 video game theme songs (The Greatest Video Game Music) debuted at Number 23 and, says Reilly, "got great reviews both from the classical music and video worlds. NPR loved it," he added, paying homage to a key guarantor of classical music fare, carrying with it the implied approval of both Big Yellow Bird and Yo-Yo Ma. It can only be good that someone is making money off of classical music. And the elan they carry out their mission is beyond all conventional belief. 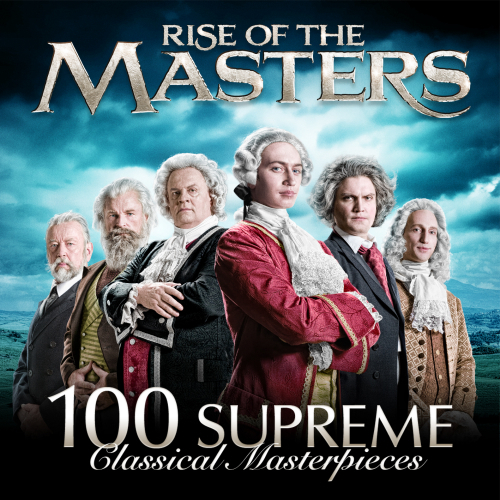 For the cover of Rise of the Masters: 100 Supreme Classical Masterpieces, X5 cast people who looked like famous composers and used makeup artists "who worked on Dragon Girl Tattoo, like these composers were the rock stars. "We're just trying," Scott said earnestly, "to find simple and beautiful ways of bringing people into classical music." Debuting at #23 can't hurt.